Also, reps for the winner? 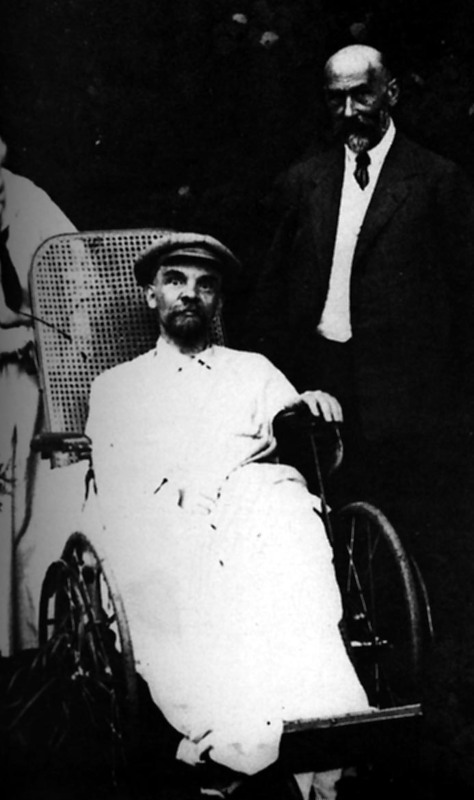 is it just me that finds these images of Lenin massively creepy/scary/disturbing? quick question while i'm quoting you as i cant find it - in RNA what is uracil instead of ? I see people are still keeping strong through the night. I've just finished another can of red bull and another physics chapter. Tomorrow night then, if I can manage it! You're lucky you didn't look, those pictures were well creepy. Lucky I'm not going to sleep in like 5 minutes, I'd have nightmares!!! This is good for me cause during the day I can't revise at all! Night time just seems more peaceful and better to revise! The external intercostal muscles in the diaphram contract. Ribs are pulled upwards and outwards causing the volume in the thorax to increase. The diaphram muscles contract, causing the diaphram to flatten which also increases the volume in the thorax. The increased thorax pressure decreases the lung pressure. Air is forced into the lungs. I don't know enough. And I have a whole unit to go! WHY: because the air space in the lungs is occupied by fibrous tissue. Less air and less oxygen is being taken into the lungs in each breath. The thickened epithelium means diffusion is slower as the diffusion pathway is increased. WHY: The fibrous tissue creates an obstruction in the airway of the lungs. The body's reflex trys to expell the obstruction by coughing however, it cannot be expelled so the cough is described as dry. Why: There is pressure and so damage from the fibrous tissue in the lungs and further scarring and damage is caused by coughing. Allergens cause while blood cells on the linings of the bronchi to release antihistamine. The lining of the airways becomes inflamed. The cells of the epithelial lining produce more mucus than usual. Fluid leaves the capillaries and enters the airways. The muscle surrounding the bronchioles contract and so constrict the airways. And guys, when do we decide the competition ends? How do we pick the winner? Okay guys, I think I'm going to call it a night (or morning, rather ) I'm not tired so if I can't sleep I might come back on but I'm gonna try! bye! Will check tomorrow to see who the winner is! LOL umm YOU KNOW WHICH BASES ARE PURINES AND PYRIMIDINES right?